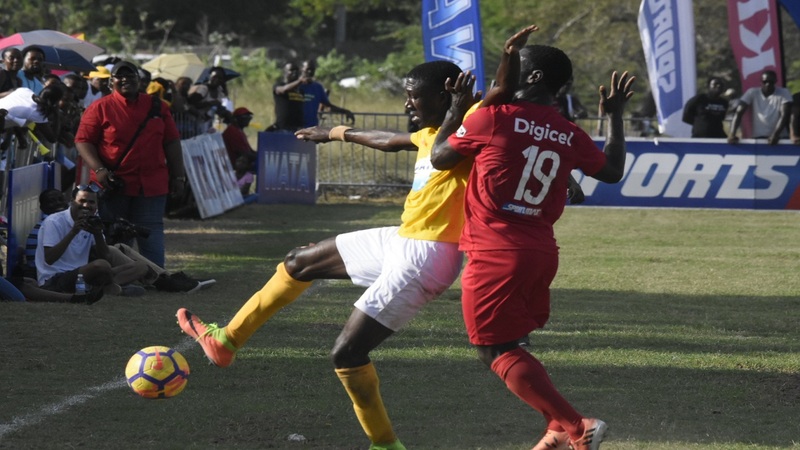 Brown's Town High School will be trying to join the list of automatic qualifiers for the 2018 ISSA/Wata daCosta Cup football competition on Thursday, a day which features four rescheduled matches. 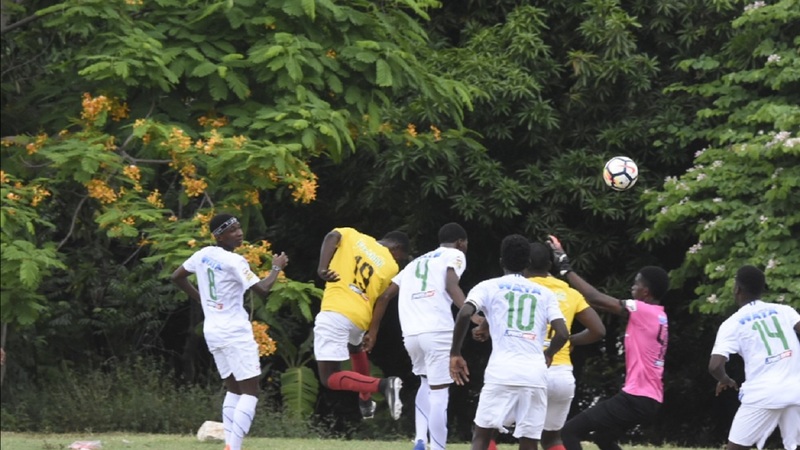 The St Ann-based school can confirm their second round spot with a victory over out-of-contention Marcus Garvey High in their rescheduled first leg fixture at Addison Park. 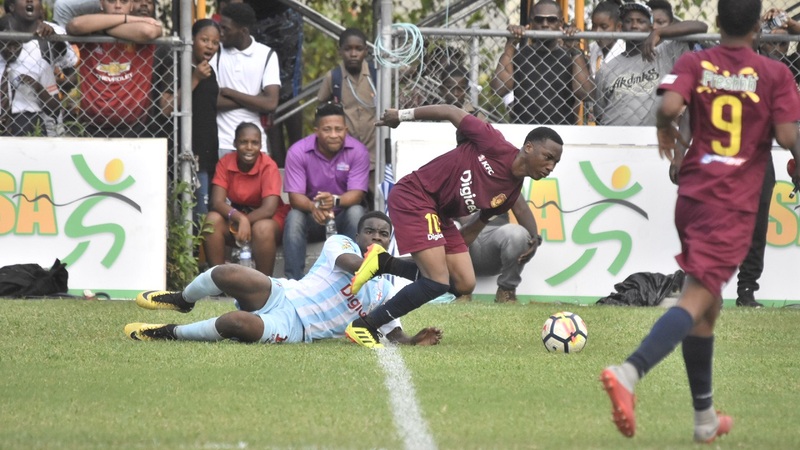 Brown's Town enter the day leading Zone I with 18 points from eight matches, a two-point lead over York Castle High, Ocho Rios High and Oracabessa High, all on 16 points from nine matches, with goal difference being the separating factor in that order. 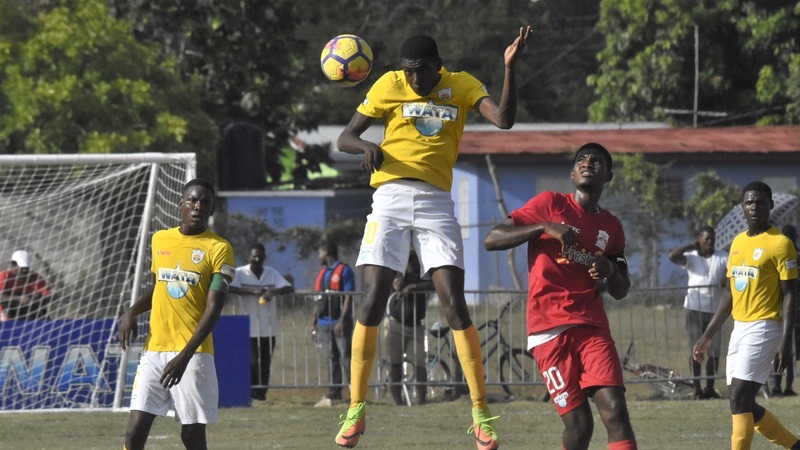 A victory for Brown's Town High over Marcus Garvey High, which they drew 2-2 with in their second leg fixture on Saturday, will put Brown's Town High on 21 points, which would be good enough for one of the two automatic qualifying spots from the zone. Thirty-two teams will contest the second round of the competition. At the conclusion of the preliminary round, the first two teams in each of the 15 zones will advance to the next round as the automatic qualifiers. The best third place team/next best third place teams will also qualify for the next round. Those two places will be determined by the number of points earned divided by the number of matches played. Meanwhile, Christiana High became the 20th teams to book an automatic qualifying spot in the second round when they completed the last five minutes of their second leg Zone G match against Holmwood Technical and won 1-0. Christiana High led the encounter when it was called off by the referee because of crowd problems with five minutes remaining. The victory pushed Christiana High to 19 points, good enough to win the zone with one set of matches to complete the preliminary round. Four teams are fighting for the one remaining automatic spot the zone. Those schools are Spalding High and Alston High, both on 15 points, and Holmwood Technical and Knox College, on 14 each. The other automatic qualifiers so far are Cornwall College, St James High (Zone A); Rusea's High and Frome Technical (Zone B); Cedric Titus High, Herbert Morrison High (Zone C); Petersfield High (Zone D); St Elizabeth Technical High School (Zone E); Manchester High and B.B. Cole (Zone F); Clarendon College and Lennon High (Group H); St Mary High (Zone J); Dinthill High and Charlemont High (Zone K); Port Antonio High (Zone L); Garvey Maceo High (Zone M); Paul Bogle High (Zone O). Marcus Garvey vs Brown's Town at Addison Park.